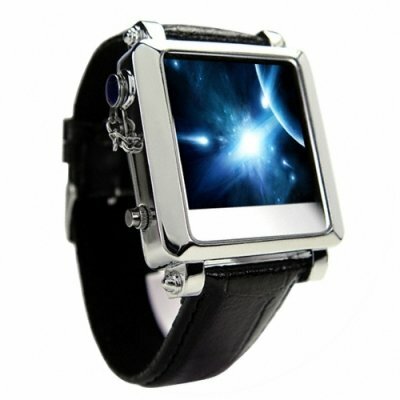 Successfully Added 4GB Media Player (1.5 Inch LCD) and Stylish Dress Watch to your Shopping Cart. A vibrant CSTN display will make sure that watching videos is a wonderful viewing experience. While the large 4 GB's of internal memory makes it easy for you can carry around all your favorite music and video files. You can even use this watch like a portable USB flash drive to carry around all your most important work or school project files!